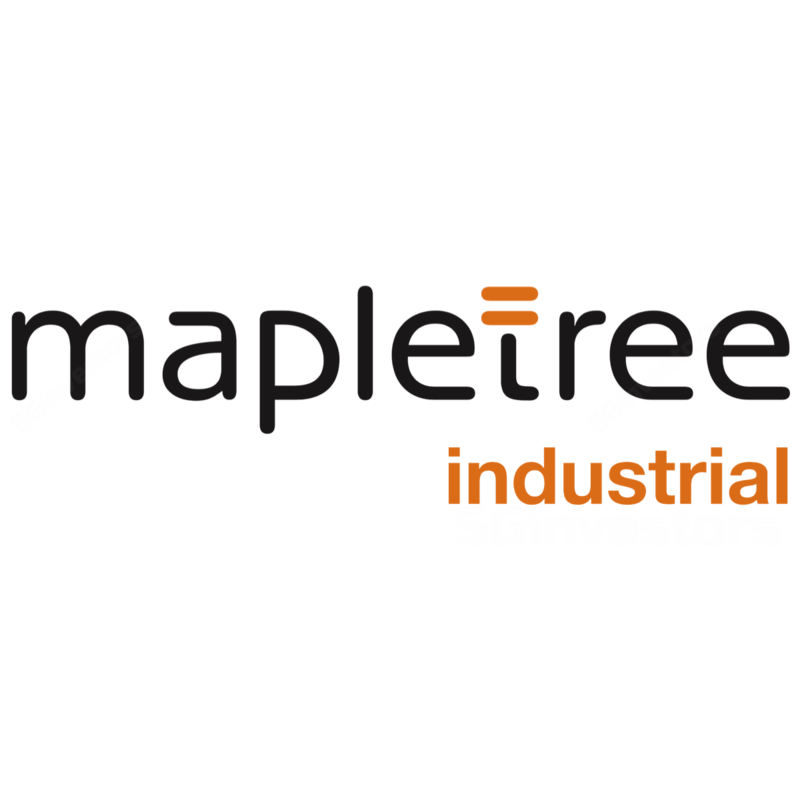 Mapletree Industrial Trust (MIT) reported its 2QFY18 results which met our expectations. Gross revenue and NPI jumped 9.9% and 11.1% YoY to S$92.6m and S$70.7m, respectively. This was boosted by a pre-termination compensation of S$3.1m received from Johnson & Johnson. DPU grew 6.0% to 3.00 S cents. For MIT’s 1HFY18 performance, its gross revenue increased 7.8% to S$181.4m and formed 50.4% of our FY18 forecast. DPU of 5.92 S cents represented growth of 4.2% and accounted for 49.7% of our full-year projection. Average portfolio passing rental rate inched downwards by 0.5% QoQ to S$1.94 psf/month, its first decline since 2QFY14. Rental reversions for renewal leases were mixed, coming in at a robust 11.4% for Hi-Tech Buildings, but were more muted for Flatted Factories (1.1%), StackUp/Ramp-Up Buildings (-1.5%) and Business Park Buildings (-1.8%). Portfolio occupancy slipped 2.2 ppt QoQ to 90.4%. Mapletree Industrial Trust (MIT) also announced that it has entered into a 40:60 joint venture (JV) with its Sponsor, Mapletree Investments Pte Ltd (MIPL), to coinvest in a portfolio of 14 data centres (total NLA of 2.3m sq ft) in the U.S. from Carter Validus Mission Critical REIT at a purchase consideration of ~US$750m (~S$1,020m). This is a discount of 3.4% to the independent valuation and marks MIT’s first venture overseas. MIT has also been granted a right-of-first-refusal to acquire the remaining 60% in the JV. Besides diversification to MIT’s income streams, we are positive on the proposed acquisition as the properties are sited on freehold land, have a long WALE of 6.7 years (by gross rental income) with triple net lease structures and come with a high occupancy of 97.4%. Total acquisition cost for MIT’s 40% interest works out to be US$304.8m (~S$414.6m). Funding would come in the form of a private placement (~29.6% of total cost) and bank borrowings (70.4% of total cost). According to MIT, the pro forma impact would be a 2.3% accretion to its FY17 DPU. Pending the conclusion of this transaction (expected in 4Q17), we have not factored it in our model. Maintain HOLD and S$1.92 fair value estimate on MIT.